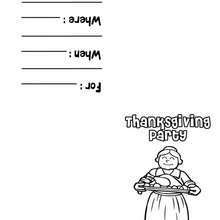 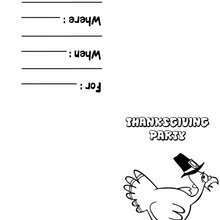 Welcome to THANKSGIVING Invitations! 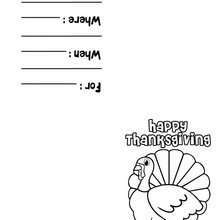 Enjoy coloring the Good Cook theme coloring page on Hellokids.com! 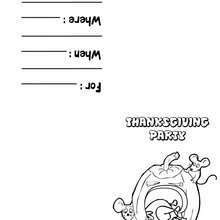 This Good Cook theme coloring page is very popular among the Hellokids fans. 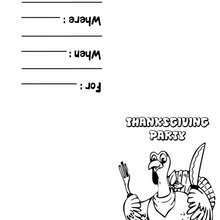 New coloring pages added all the time to THANKSGIVING Invitations.